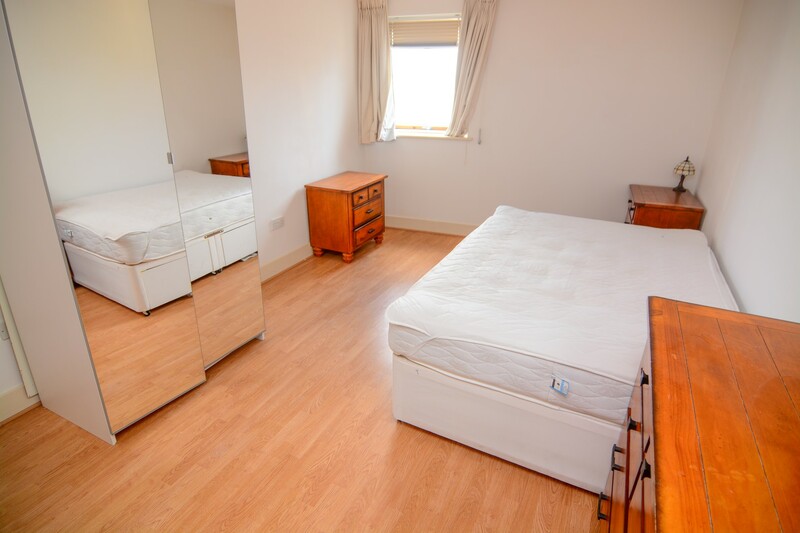 Double room to let in a 5-bedroom house just a few minutes walk to Shadwell station. This room is suitable for couples and it comes furnished. This is a big 5-bedroom flat fully furnished with shared kitchen and bathroom; is located very close to the beautiful Shadwell Basin. Great for professionals of Canary Wharf or central London. 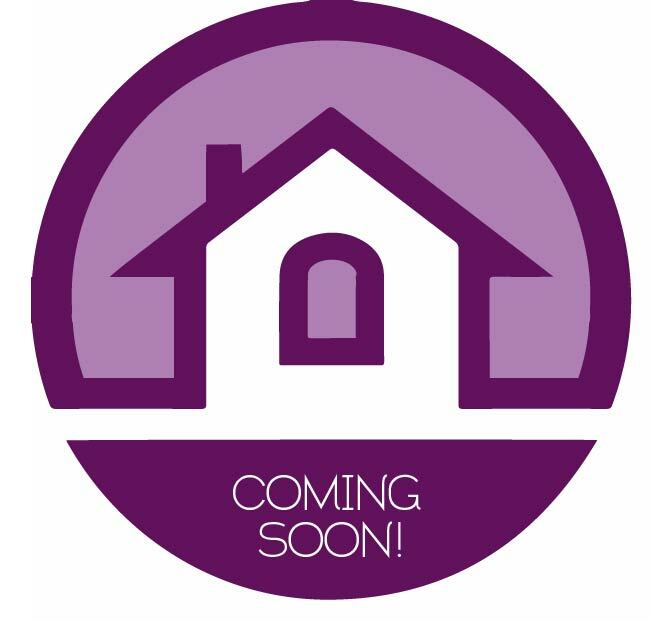 A great 5-bedroom apartment very close to the beautiful Shadwell Basin and Algate/Whitechapel areas. 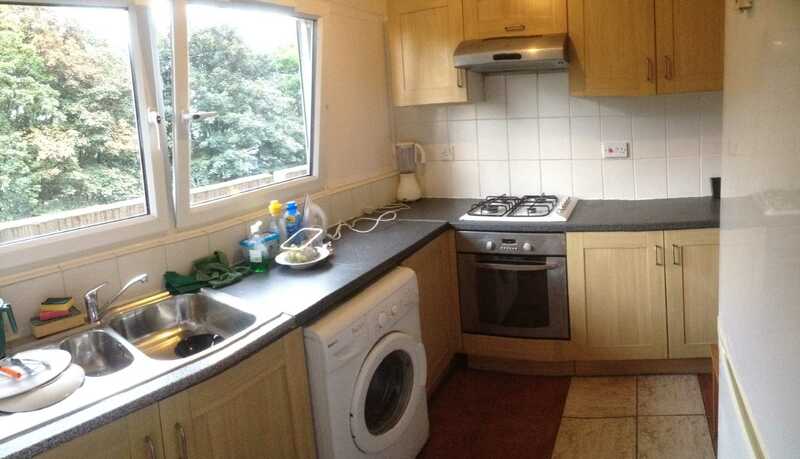 This property benefits from a fully equipped kitchen with washing machine. The accommodation comprises of 5 rooms, an equipped kitchen and 1 full bathrooms. 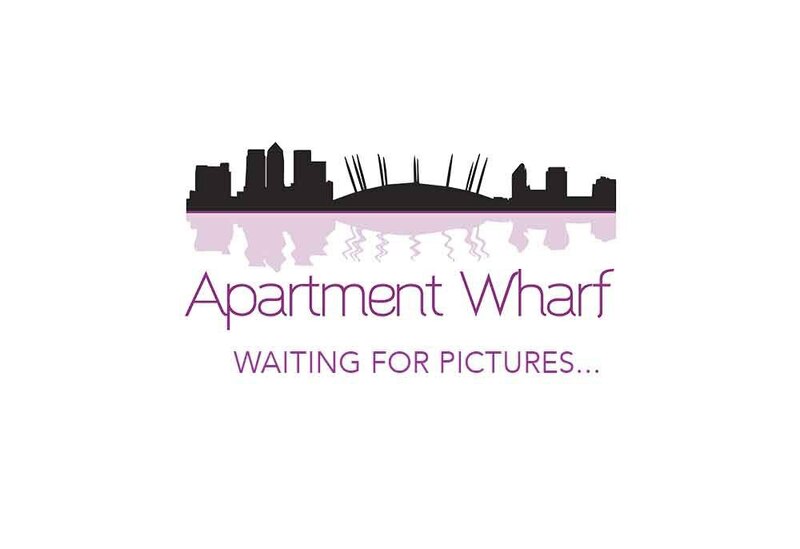 The location has great transport links which makes it ideal for professionals of Canary Wharf or central London. To make your stay much more comfortable and shareable the bills are included (gas, electricity, council tax, water & internet). 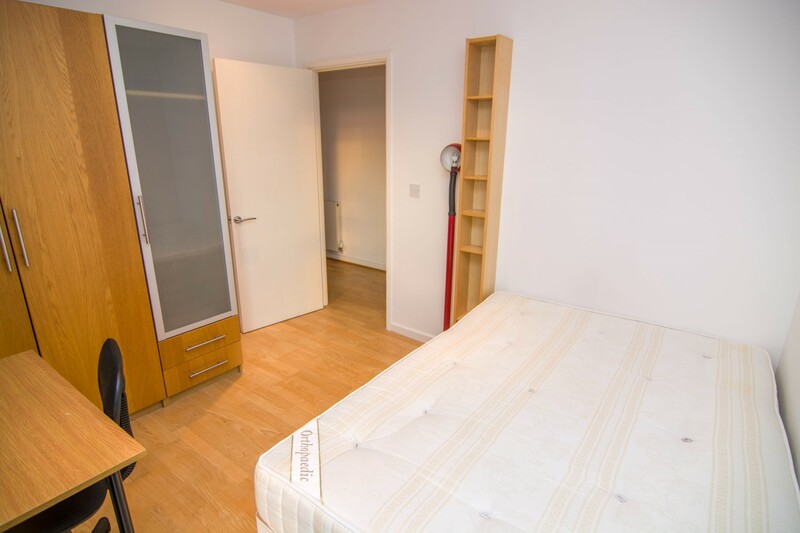 Shadwell station for DLR and Overground is located 6 minutes walking from the property. 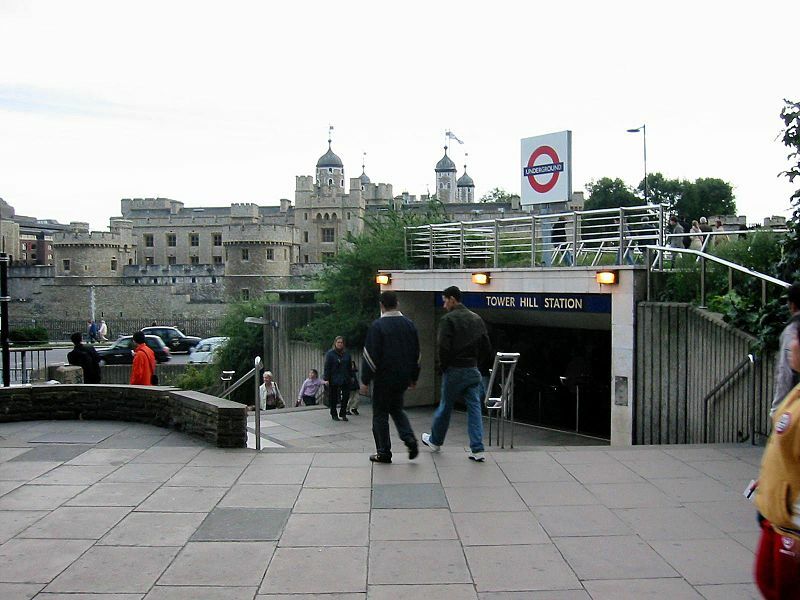 Here you can take the DLR to get to Canary Wharf (7 min) and Bank (6 min); the national rail takes you everywhere in the city. The property is very close to Canary Wharf, an area that the area offers river walks, big supermarkets, parks and it's lively, modern and getting trendier every day. There are a few supermarkets, off licences and leisure centres within walking distance from the building. The apartment is near the beautiful Shadwell Basin, a great place for cyclists or just to stroll around. 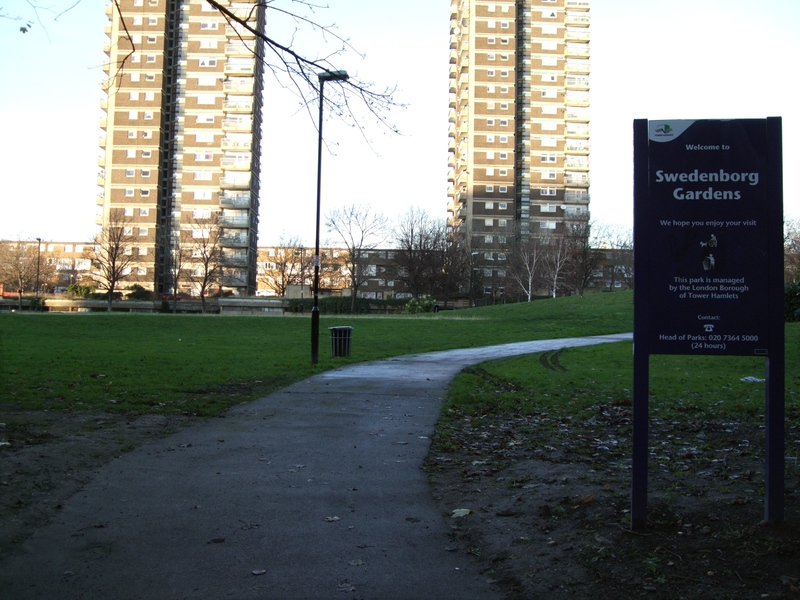 Swedenborg Gardens park is just a couple of minutes walking distance from the property to enjoy some lovely green spaces.